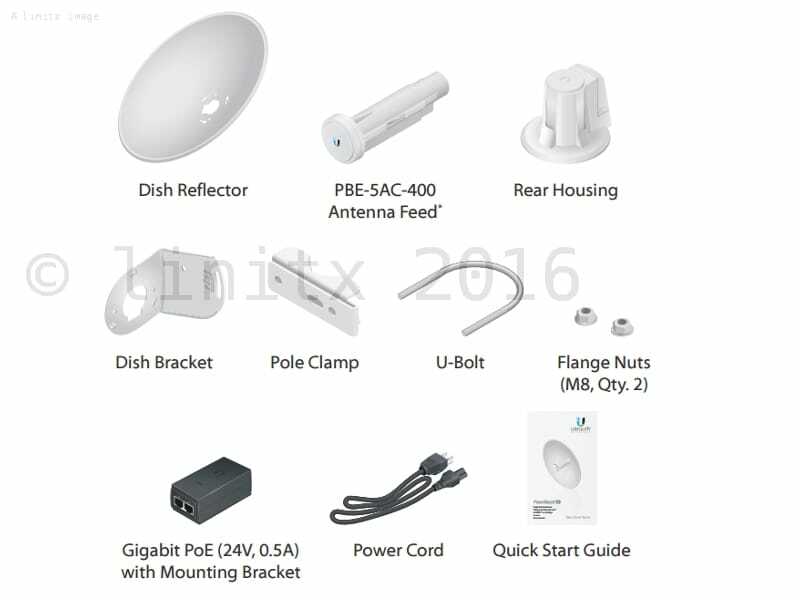 The Ubiquiti airMAX PowerBeam AC is now EOL (end of life) and is directly replaced by the PBE-5AC-GEN2. 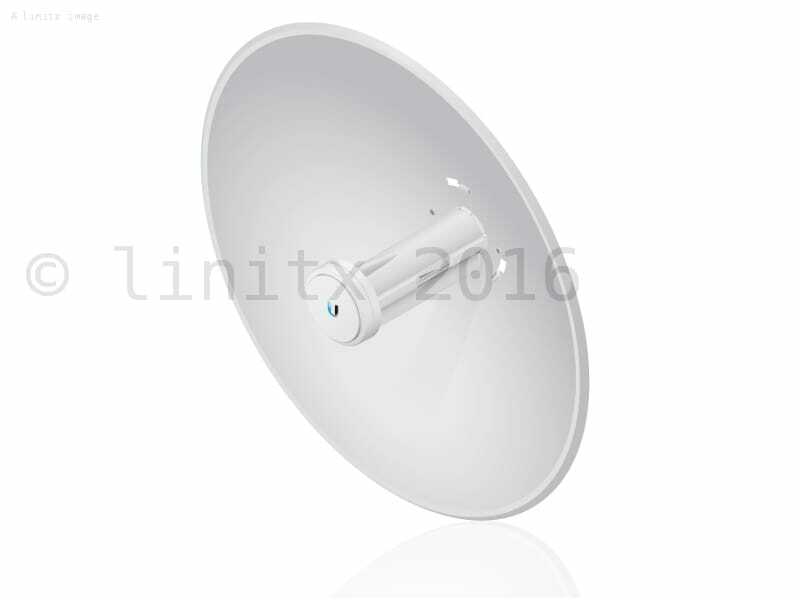 The Ubiquiti airMAX PowerBeam Network Bridge (PBE-5AC-400) is the latest addition to the PowerBeam Range, the new AC model supports the latest 802.11ac technology and combines it with Ubiquiti's highest gain PowerBeam dish supporting up to 25dBi gain. 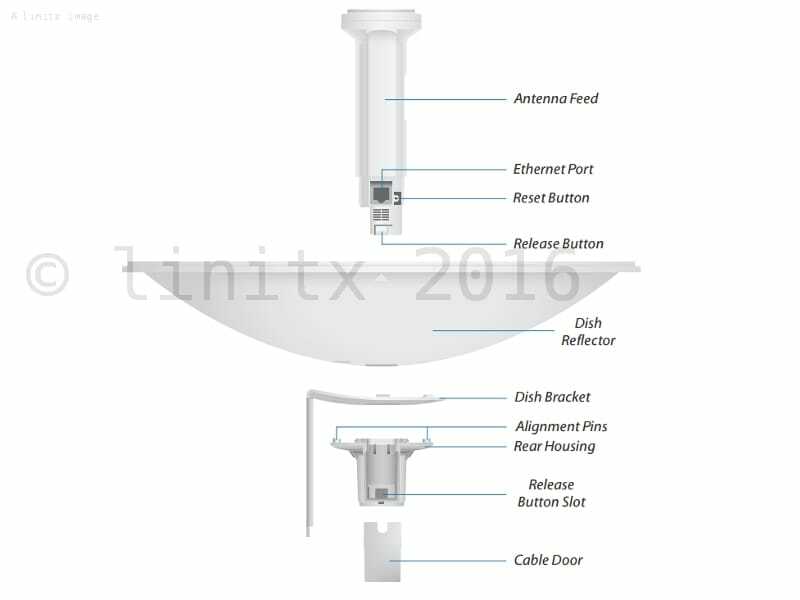 Integrated Radio Design Ubiquitis InnerFeed technology integrates the radio into the feed horn of an antenna, so there is no need for cables to connect the radio to the antenna. This improves performance because it eliminates cable losses. Incredible Antenna "Beam" Performance The form factor of the PowerBeam features the highest gain for its size. The PowerBeams excellent beam directivity provides the best performance in high-noise environments. 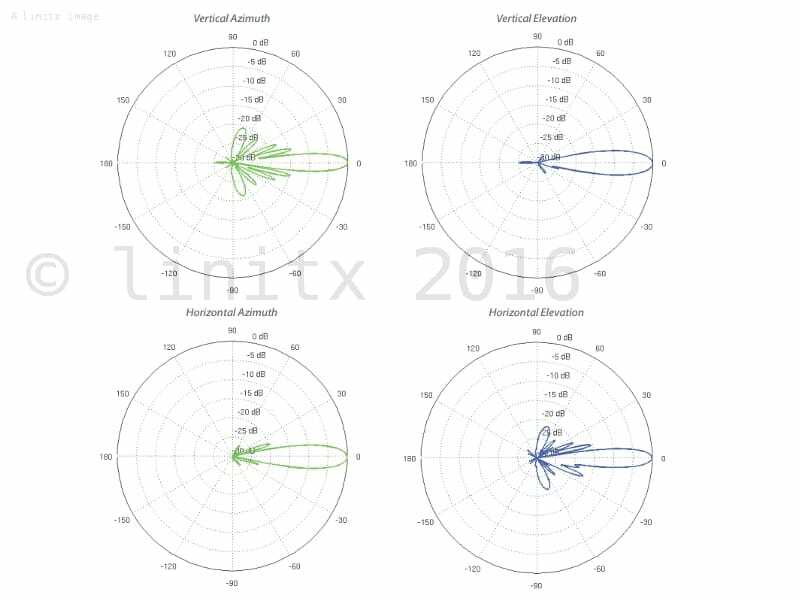 Advanced Software Technology Ubiquiti's airMAX technology is proven in millions of deployments worldwide, exhibiting outstanding performance in outdoor environments. The TDMA airMAX protocol enables unprecedented scalability, high throughput and low latency in unlicensed, multipoint networks.